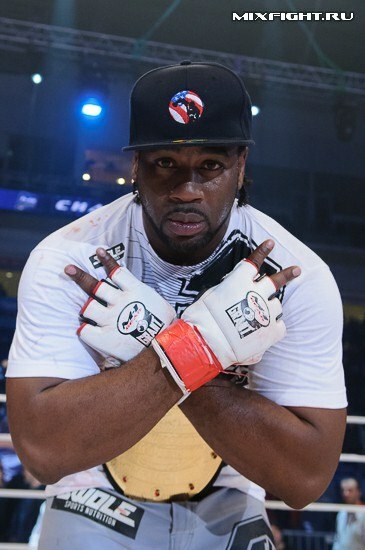 ST. PETERSBURG, Russia (Jan. 13, 2015) – Former M-1 Challenge heavyweight champion Kenny “Deuce” Garner will take on powerful Chechen prospect Aslambek “Titan” Musaev in the initial fight announced by M-1 Global for its 2015 season-opening event, M-1 Challenge 55, on Saturday night, February 21, in Tbilisi, Georgia.M-1 Challenge 55: Guram Gugenishvili Memorial Show will be streamed live in high definition on www.M1Global.TV. Viewers will be able to watch the preliminary fights and main card by logging on to register at www.M1Global.TV. Fans may watch all of the action on their computers, as well as on Andriod and Apple smart phones and tablets. Garner (14-8-0, 7 KO/TKO, 4 SUB) fought an epic trilogy with Gugenishvili, the first M-1 Challenge heavyweight champion, with the American winning two of three fights. Garner holds the longest reign of the coveted M-1 Challenge heavyweight title, 1-½ years, from October 14, 2011 to April 9, 2013. 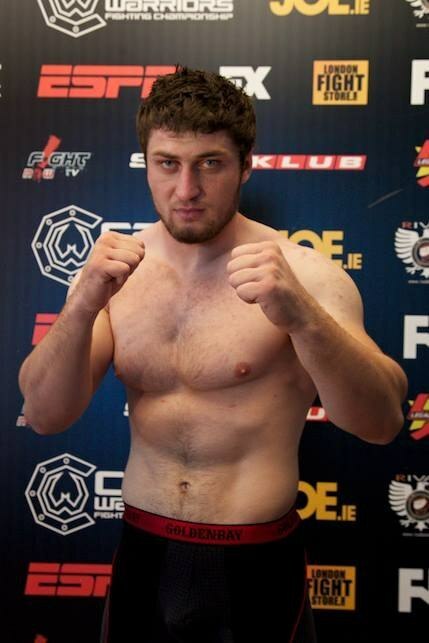 In his last fight this past November 25 at M-1 Challenge 53: Battle in the Celestial Empire in Beijing, China, as a late replacement for injured Satoshi Ishii, the hard-punching Floridian lost to the great Sergei Kharitonov (21-5-0), by way of a technical knockout when the doctor stopped the fight in the third round due to injury. In 2013, Musaev (5-1-0, 1 KO/TKO, 2 SUB) won the WAMMA tournament final, defeating Rasul Islamov. The powerful Chechen also holds the Guinness Book world record for weight lifting with only one arm (right), making him a dual-threat as a dangerous striker as well as for applying strong holds. Musaev has displayed his physical strength at public events by lifting cars, heavy objects and even people. 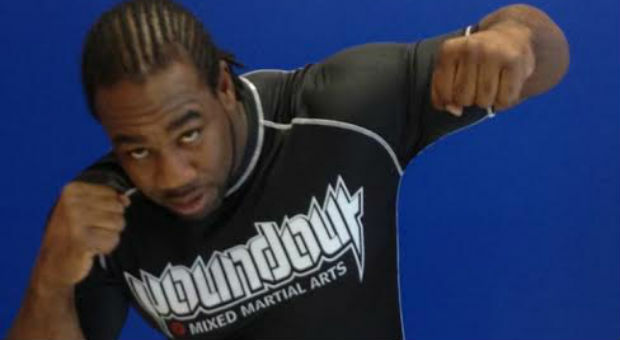 His only career loss as a professional MMA fighter was to former UFC champion Brett “The Grim” Rogers last October. Fight Network will air M-1 Challenge 55 on Cablevision’s Optimum TV, Grande Communications, Shentel Cable and Armstrong Cable in the U.S., as well as nationwide in Canada, on Roku devices across North America, and also globally in more 30 countries throughout Europe, Africa and the Middle East.